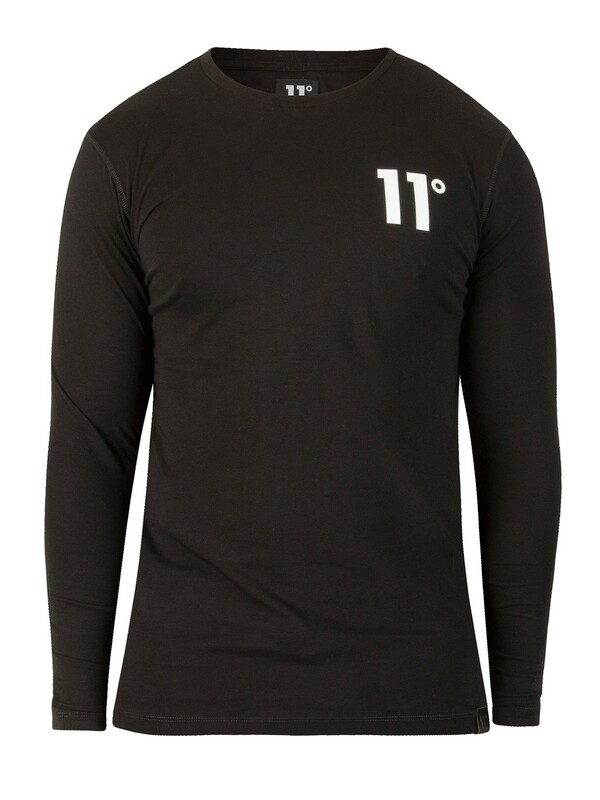 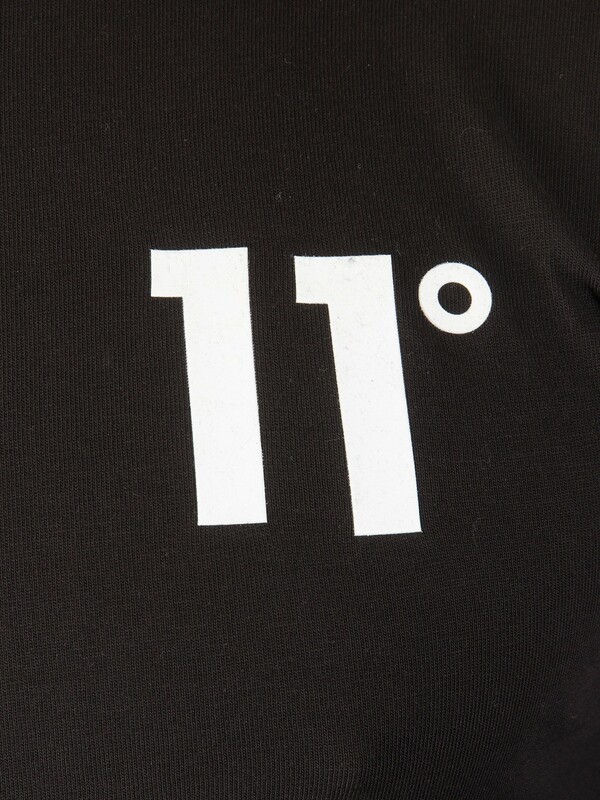 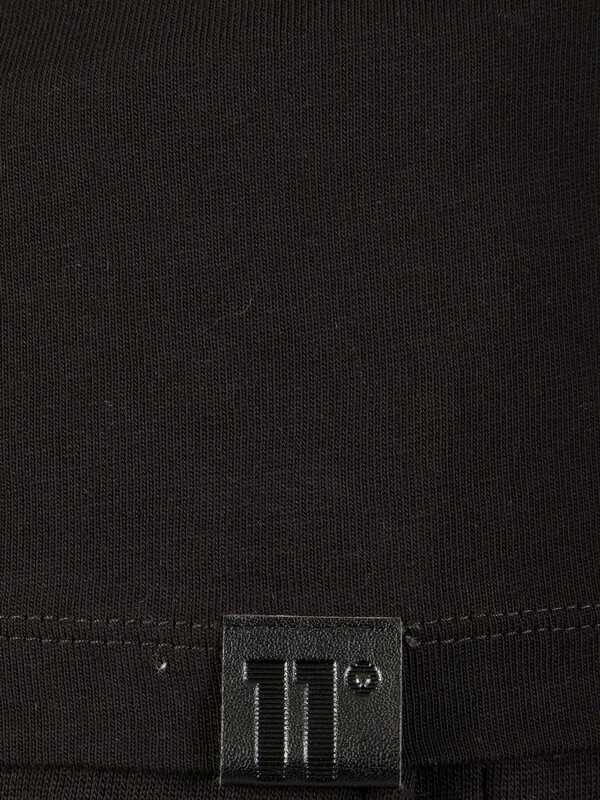 In regular fit, this Longsleeved Core Logo T-Shirt by 11 Degrees comes in plain pattern. 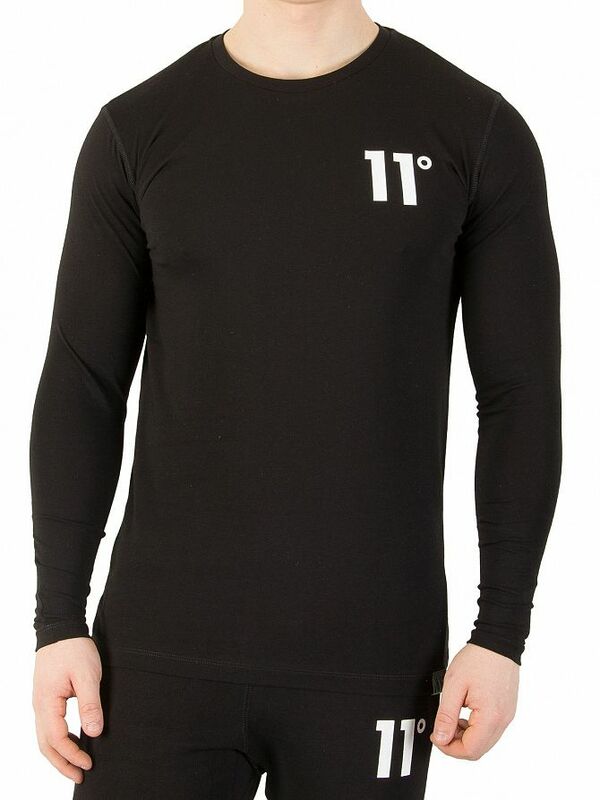 The t-shirt sports a crew neck and long sleeves. 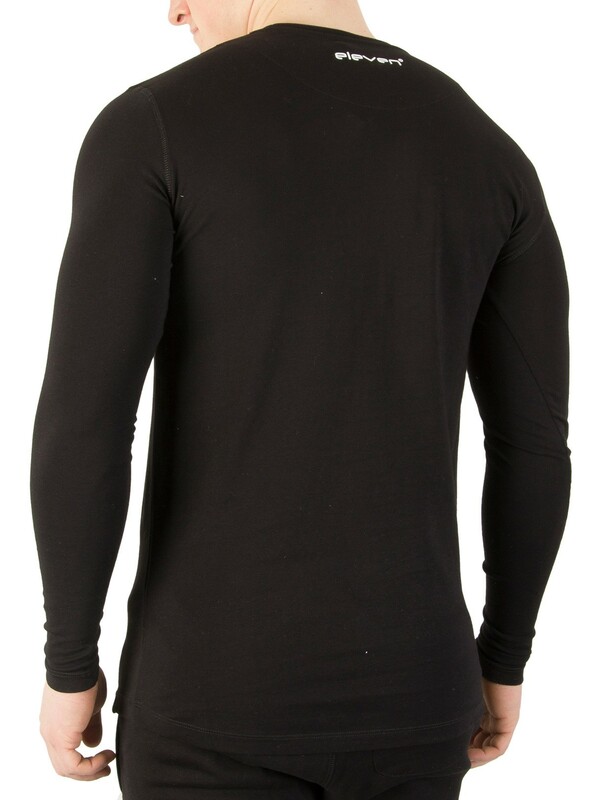 Coming in Black, this tee for men also has brand logo on the chest and a logo on the top of the back.